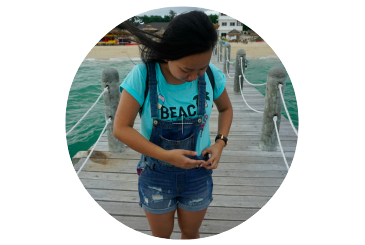 We were supposed to go and visit Isla de Gigantes, but the long travel made me change my mind. We went to Guimaras instead. 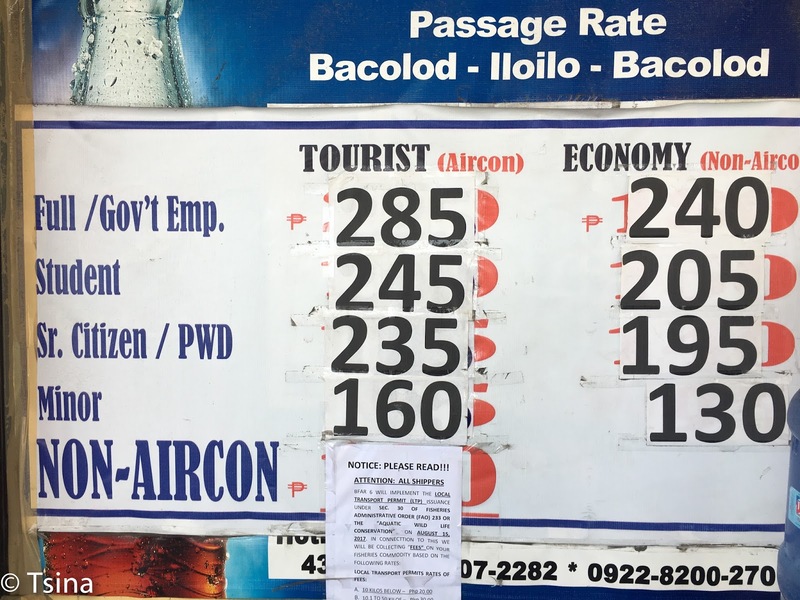 We took the ferry from Bacolod to Iloilo for PhP285/pax. From the ferry terminal, we took a tricycle (an expensive one!) 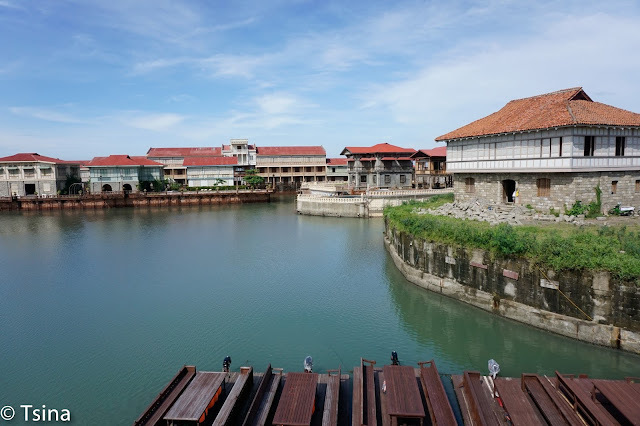 for PhP200 to Parola Wharf. We bought our ferry tickets going to Guimaras for only PhP14/pax. That was really cheap! We decided to have a tricycle tour of Guimaras before we checked in. 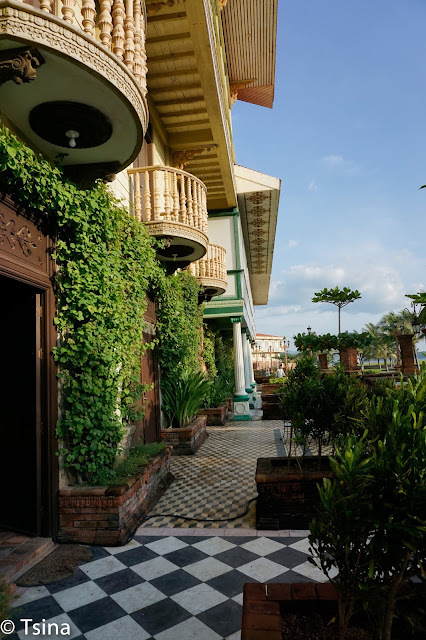 Since this was quite an impromptu trip, there was no available room in Raymen's Beach Resort, we checked in at Jannah Glycel Beach House instead which we booked in Traveloka. For the Guimaras tour, we visited quite a few locations. 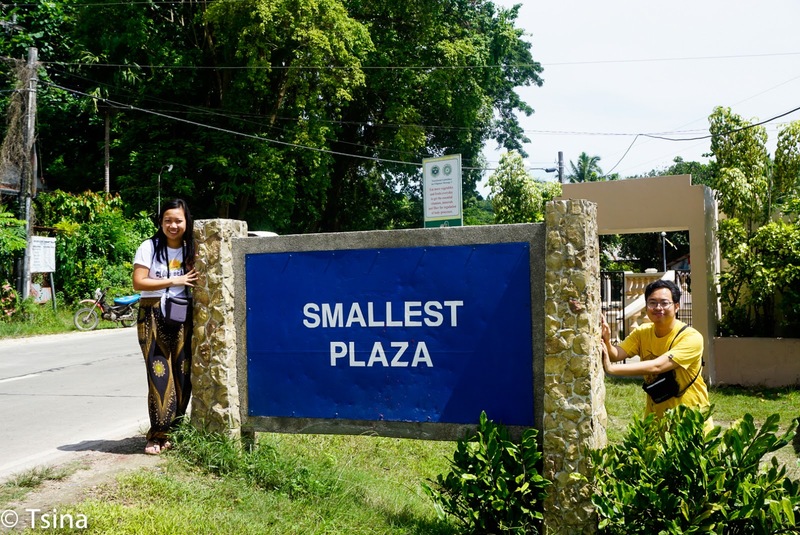 For our first stop, we went to the Smallest Plaza, this actually holds that distinction in the Guinness Book of World Records. Galing noh? 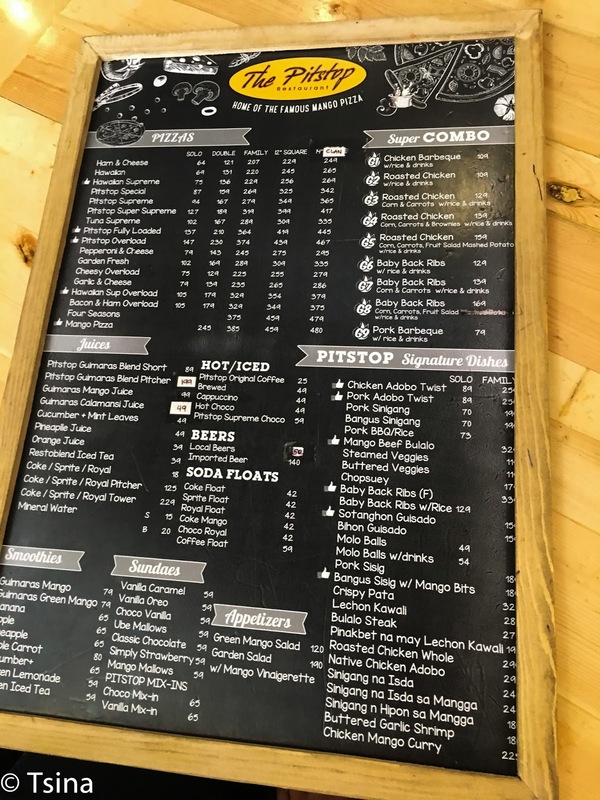 We've gotten hungry, so we went to my favorite place in Guimaras, the Pit Stop! 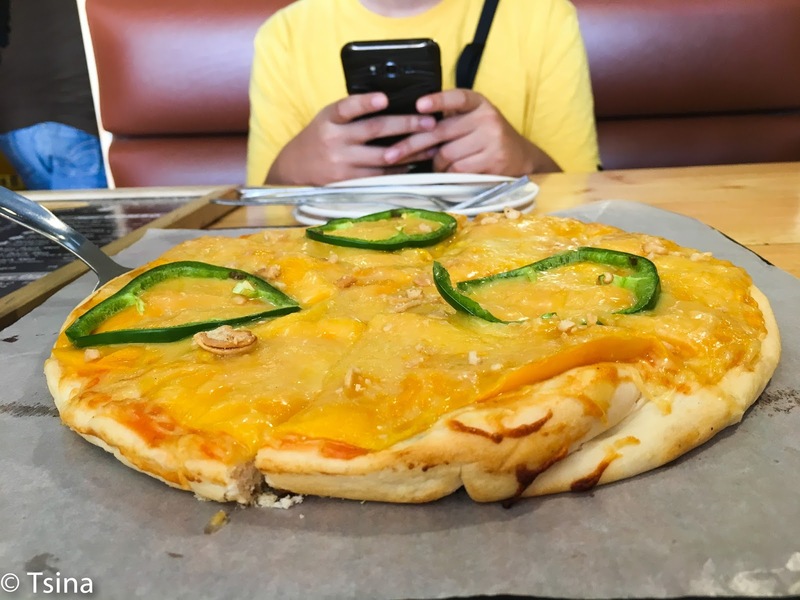 Sobrang sarap ng mango pizza! It was weirdly good, I will probably return for the mango pizza! 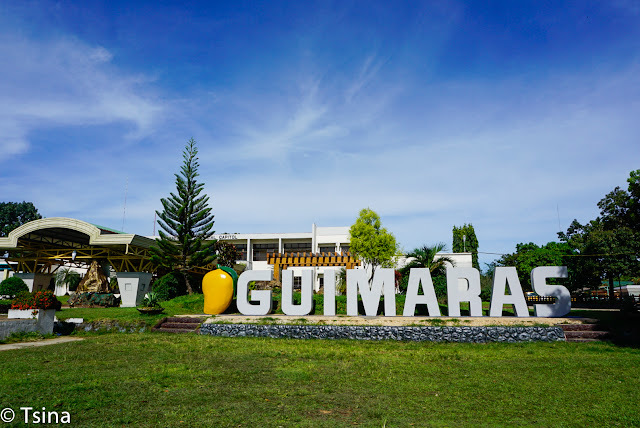 Of course, Guimaras tour wouldn't be complete without visiting a mango plantation, because you know Guimaras is the mango capital of the Philippines. The Trappist Monastery in Guimaras is run by monks. 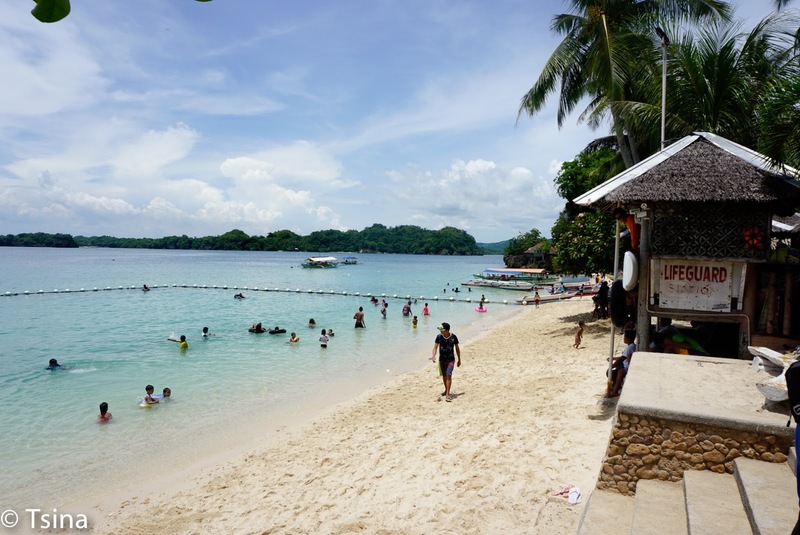 This is also part of our Guimaras tour. When we went here, it has been a quiet place, and we didn't actually see a lot of people. But it has been interesting to visit a monastery. 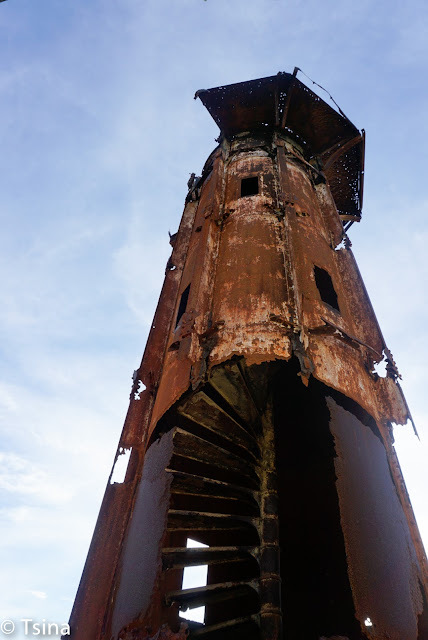 The last but definitely not the least was the visit to the Guisi Lighthouse, it's an 18th century lighthouse. 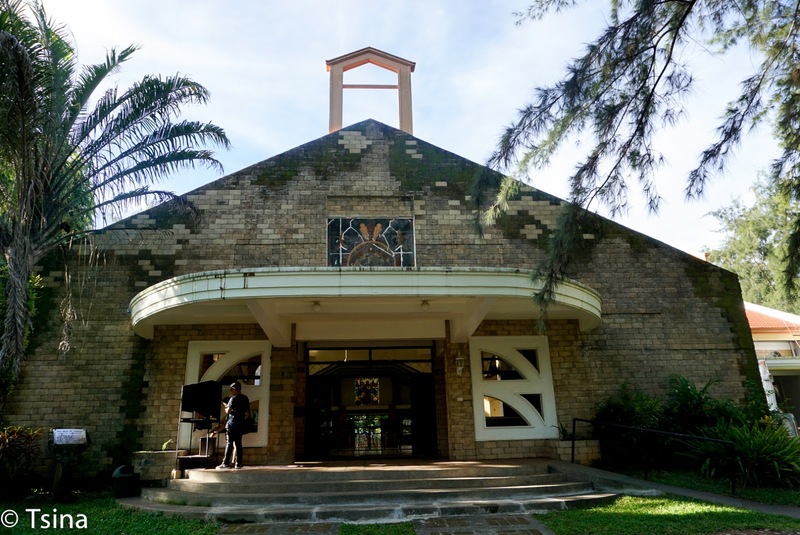 It is located beside a beach. 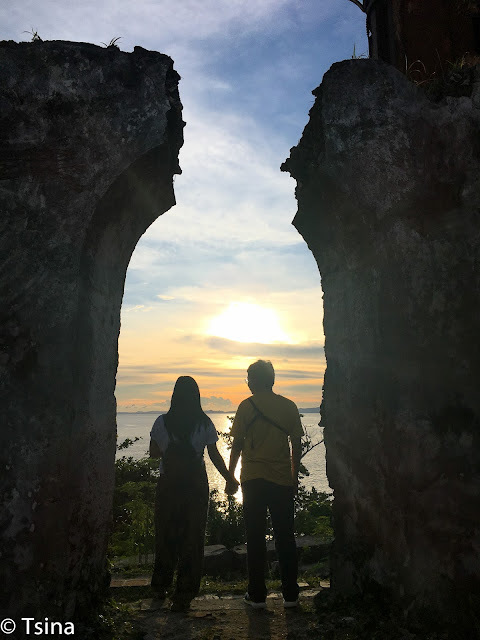 Imagine the sunset view noh? It was really nice! 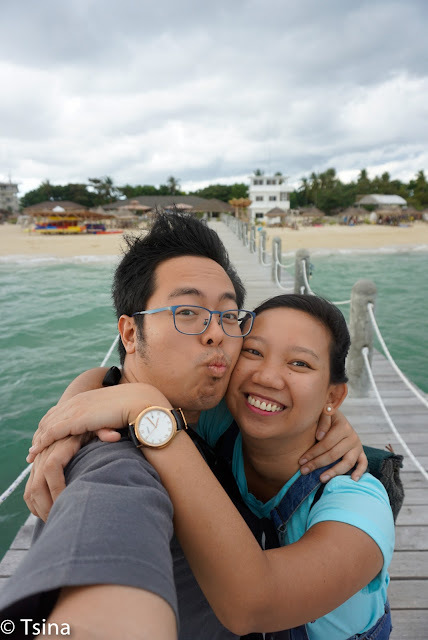 We've been to a lot of places in Guimaras, the tricycle tour was a good decision. 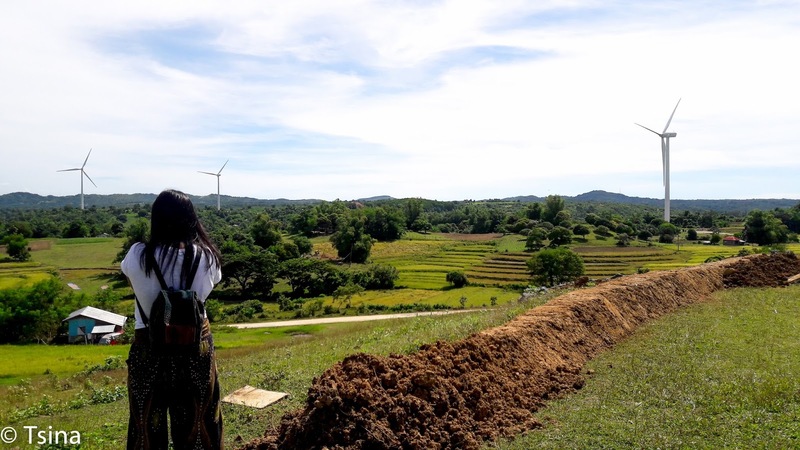 We saw the different sides of Guimaras from the mango plantation to windmills and old Spanish lighthouse. Plus point, our guide took wonderful photos of us. We stayed for two nights in Guimaras, spending the second night in Raymen's Beach Resort which we walked from Jannah Glycel Beach House. 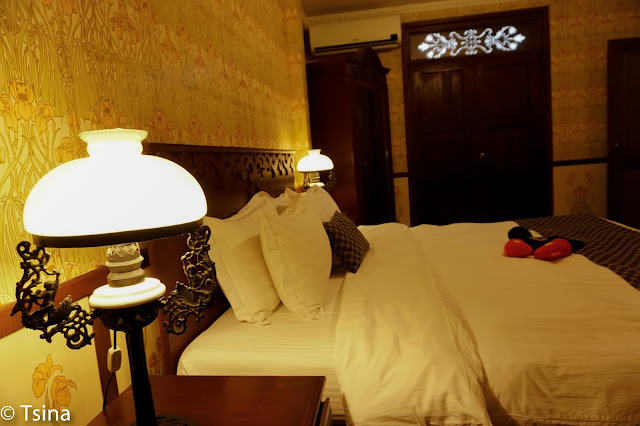 We were able to book it via Agoda. It was another day of beach chilling, because the boyfriend always wants a chill day on our trips. Beach it was! 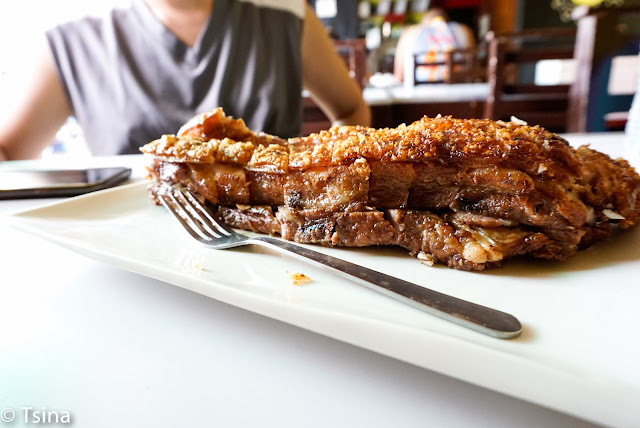 Oh, food trip! I actually thought Bacolod is only all about food. 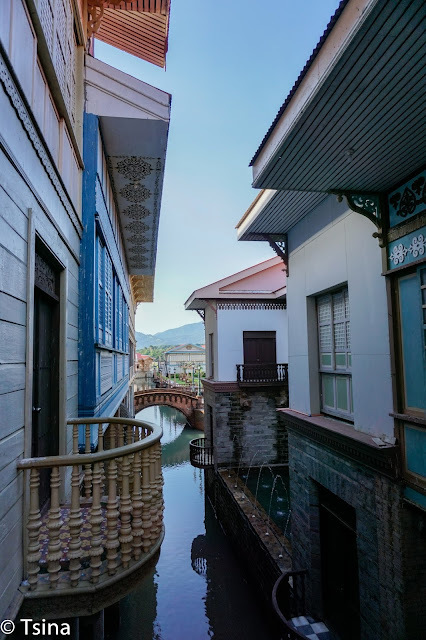 But that was before we visited the heritage houses and the Ruins. But anyway, we both love to eat, so Bacolod has been a treat a for us! We've got our lunch in the El Ideal Bakery in Silay City. 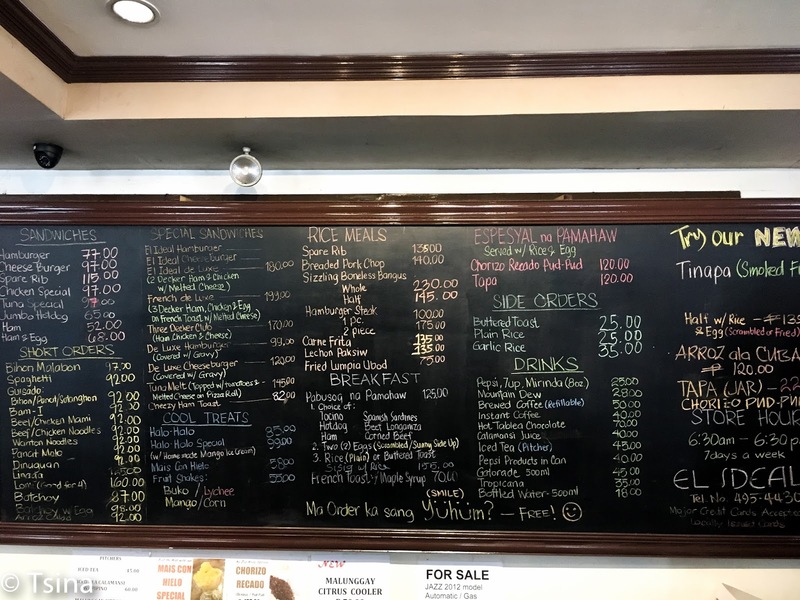 I've got lechon paksiw for lunch, but you really have lots of choices. You can also pick your pasalubong in here. We went to Felicia's Pastry Shop for dessert, we would have wanted to go to Calea instead but it was full. These two pastry shops are very near each other. 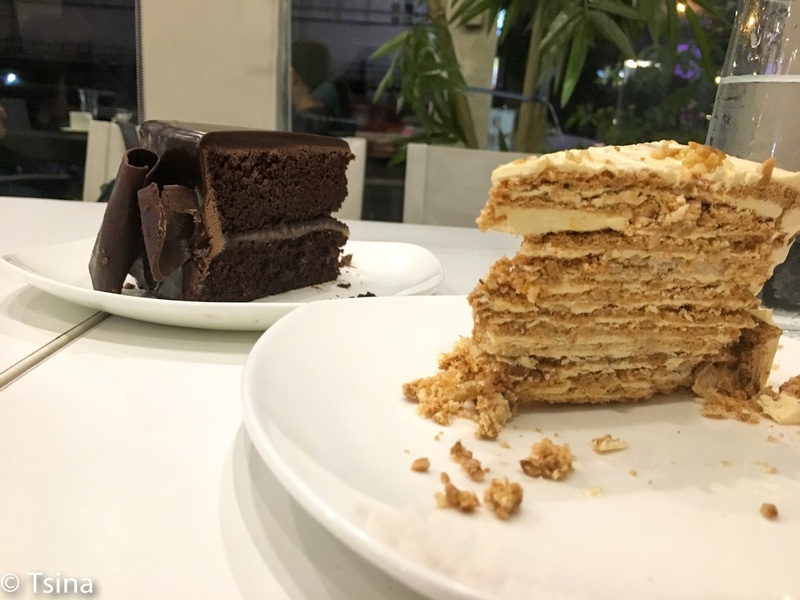 We got two slices of cakes for PhP210, and they were yummy! I couldn't resist the good reviews of Calea Pastries and Coffee so we decided to go back, and get ourselves a slice of cake for our breakfast the following day. Oooh, no regrets, it was so good. I couldn't decide which one's better, so probably will be going on both the next time! Probably next time we'll stay longer in Bacolod, and just eat around. We just had a day, and enjoyed it very much, the cakes specially! 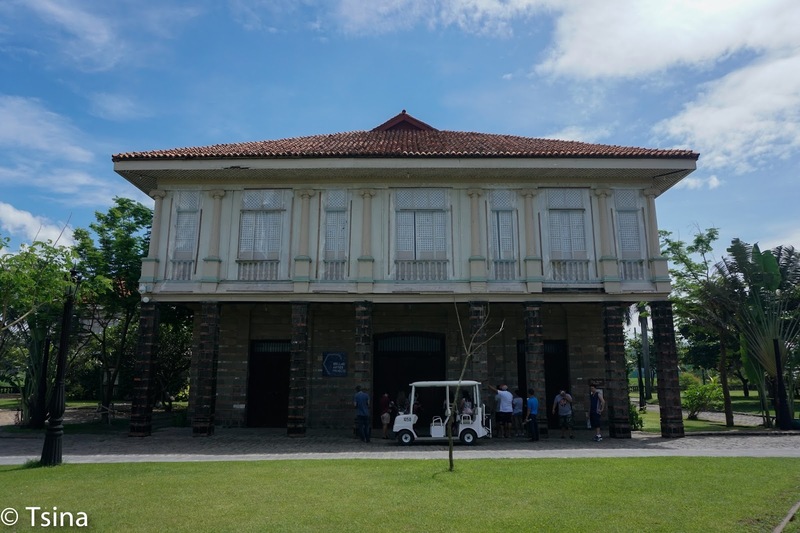 We had one day to explore Bacolod, but it was exciting and full of adventures. 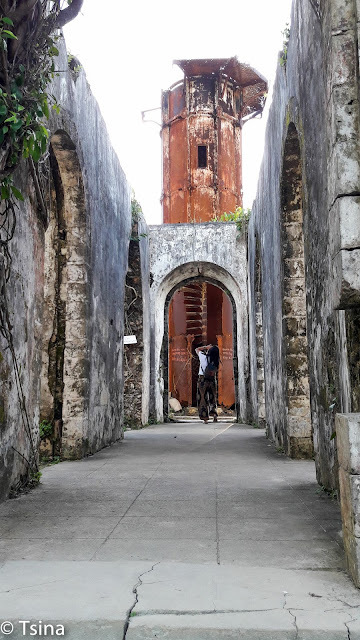 We had museums in the mornings, beach in the afternoon and the Ruins at night. All in one day! I couldn't believe we were able to do that. But we did, oh and also we were able to do a bit of food trip. Galing namin, besh. 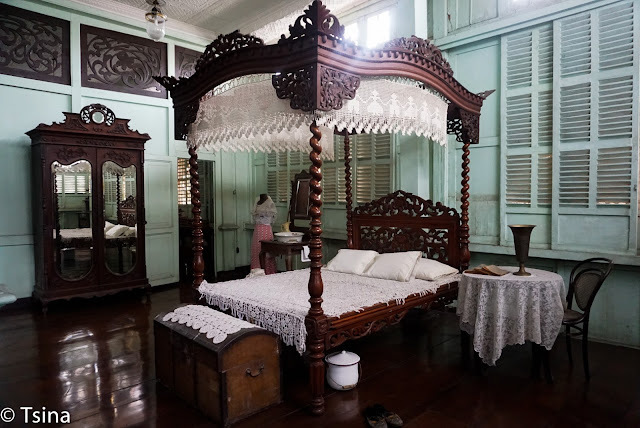 We arrived late in Bacolod, but was lucky enough to be able to ride the shuttle going to The Inns, our accommodation in Bacolod. 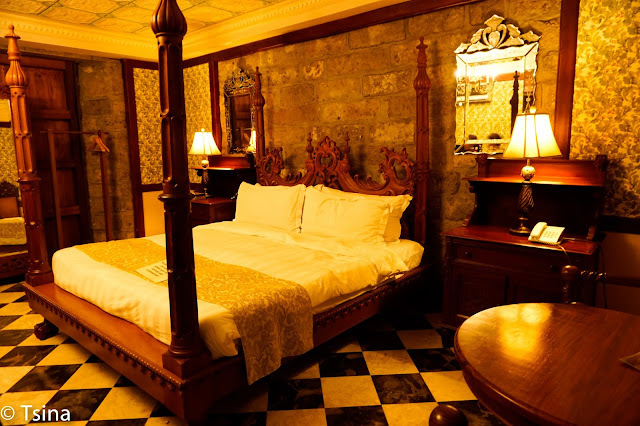 We paid PhP150 each, so much better than getting a cab from the airport, trust me. The shuttle also drop us off in front of our hotel. The next morning, we started our long day after our complimentary breakfast. We booked a Grab to Silay for PhP300. We were following a strict schedule, and we were actually running late already. 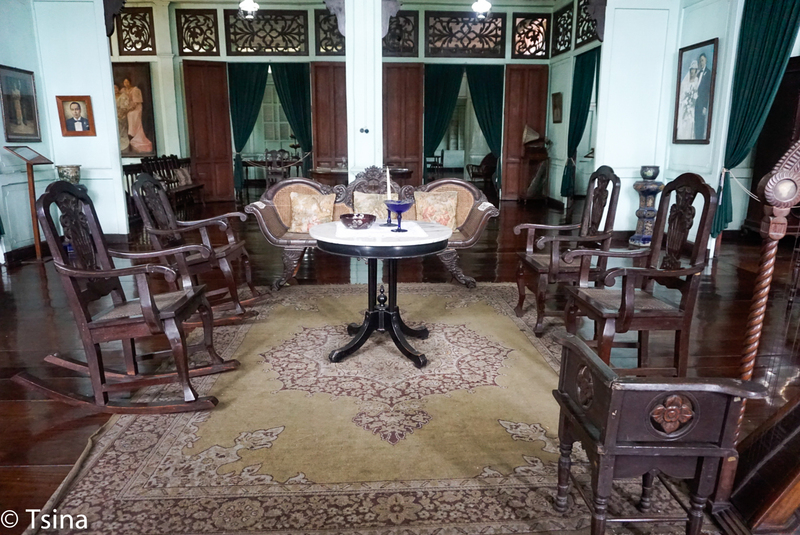 We were supposed to be following a strict budget as well. Huhu. 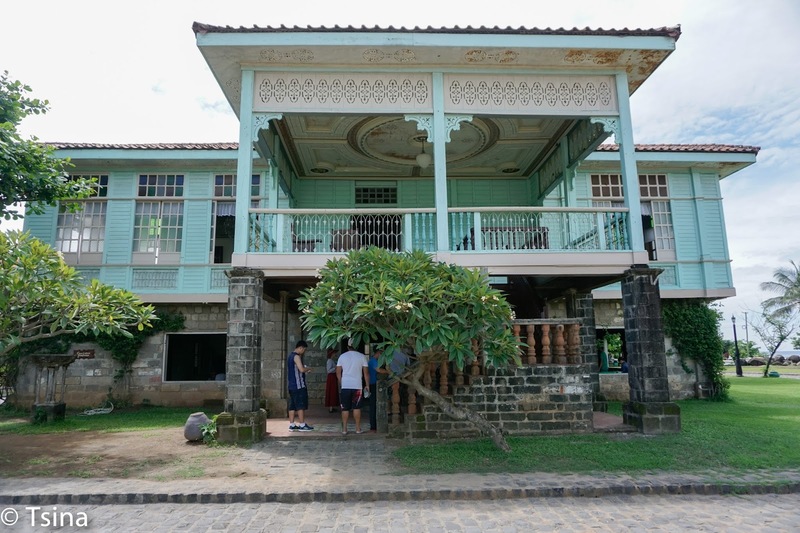 First stop, Balay Negrense, one of the most-preserved ancestral houses in Silay. It's one of the places one shouldn't miss in Cinco de Noviembre. 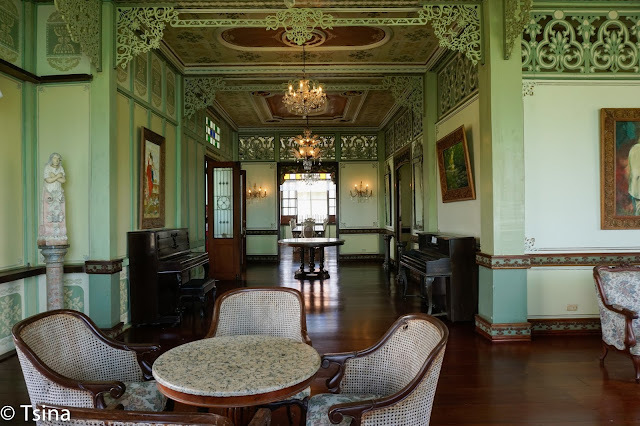 The place has of course the old vibe considering that it showcases the refined lifestyle during the Spanish colonial period of a sugar baron. We paid PhP60/pax for the entrance. 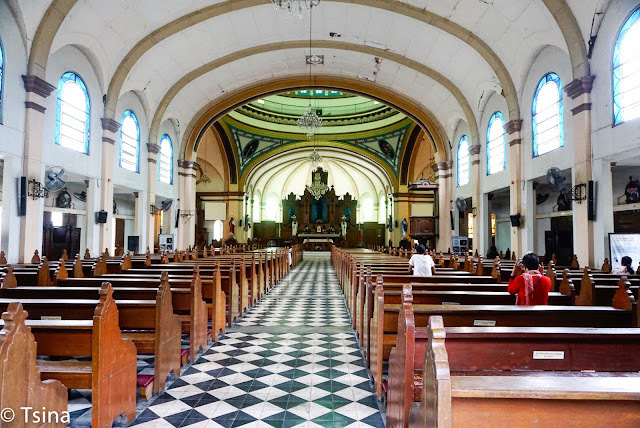 After we have seen the Balay Negrense, we've decided to pay San Diego Parish Church, the only domed church in Negros Occidental, a visit. 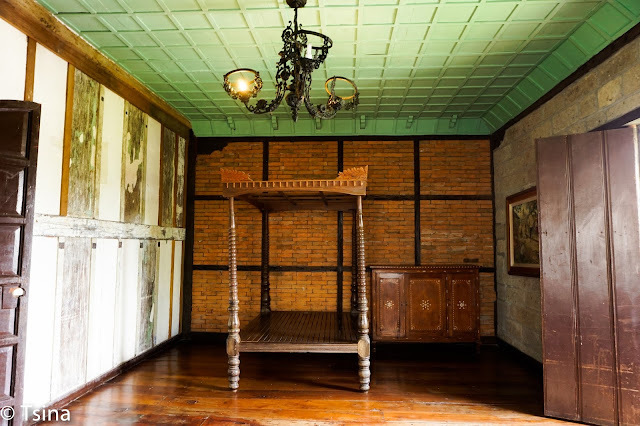 We went to another museum, the Bernardino Jalandoni Museum, or better known as the pink house! 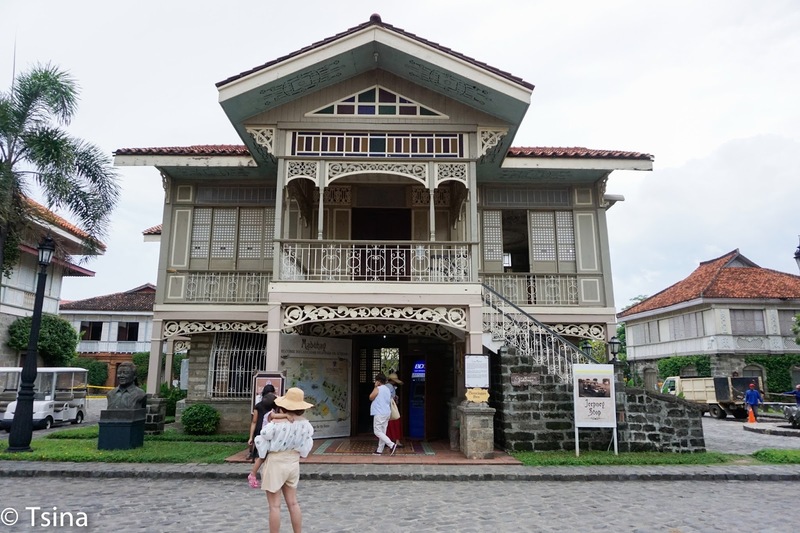 This heritage house was the first national historical landmark in city of Silay. We paid PhP60/pax for the entrance fee. The city of Silay has very rich culture, and it was lucky for us to be able to visit two of its famous heritage houses. These places were able to provide us a glimpse of the past, well, for the wealthy people. 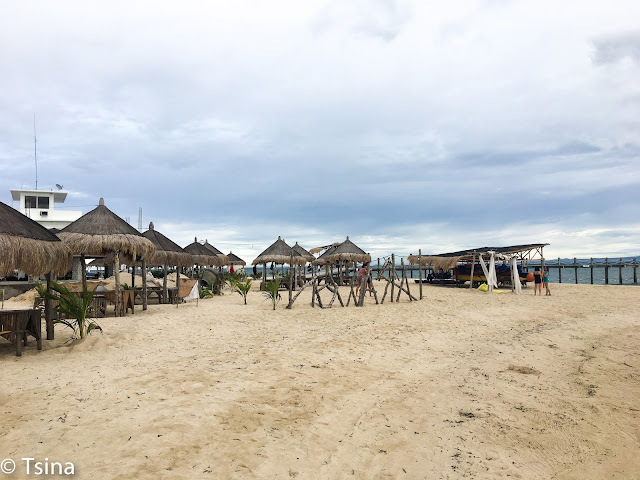 After we had lunch in the El Ideal Bakery, we decided to proceed in Lakawon Island Beach Resort and Spa. I was a bit hesitant on this one because of its location, and because I wanted to be able to visit The Ruins. But beach it was! The Lakawon Island Beach Resort and Spa is famous for its white sand and floating bar! 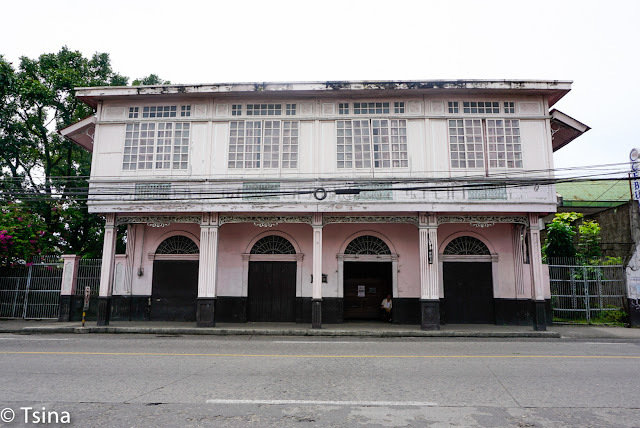 From Silay City, we took the jeep going to Ceres Terminal where we took the bus going to Cadiz Viejo. We paid PhP100/pax for roughly 2-hr ride. In Cadiz Viejo, we took a tricycle going to the port and paid PhP60/pax. At the port, we paid PhP280/pax for the entrance and boat fee. 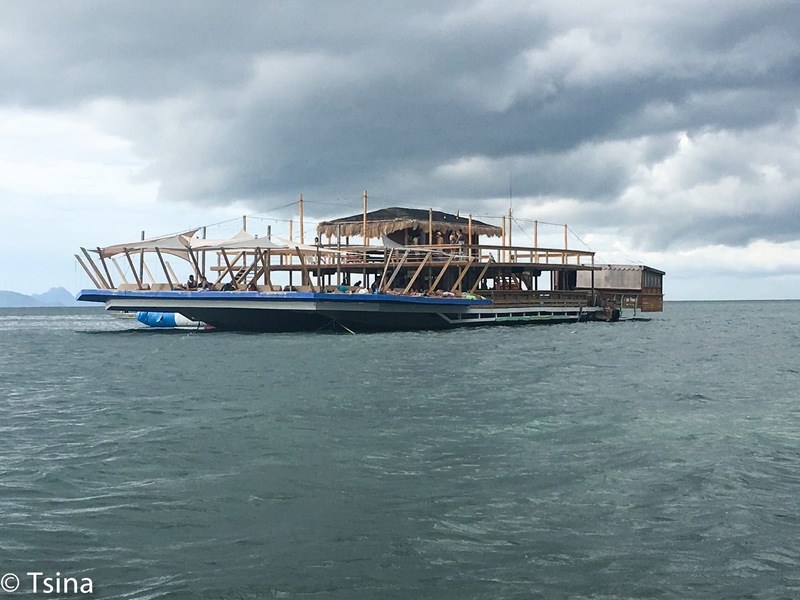 We arrived late in Lakawon so we decided not to stay in the floating bar wherein we would have paid PhP250/pax and no complimentary drinks included. We only stayed an hour, and just took photos. 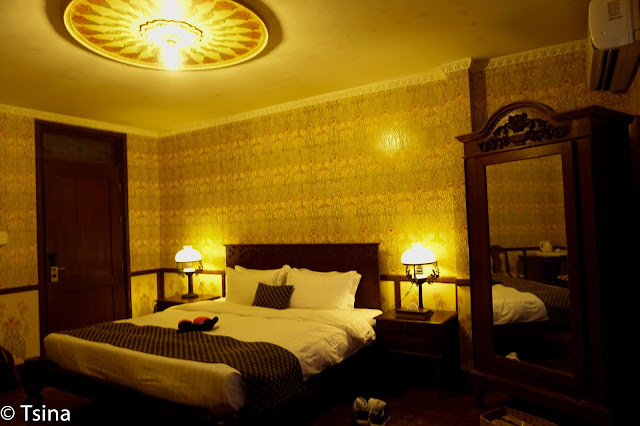 I know, I probably would have enjoyed the place more if we were able to stay longer. 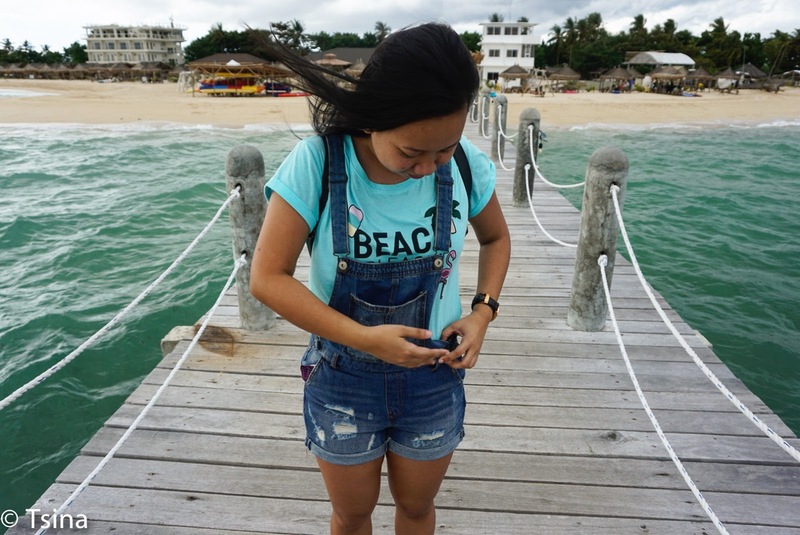 But I had high expectations though..
We took the boat after an hour in the island, and took the bus back in Bacolod. 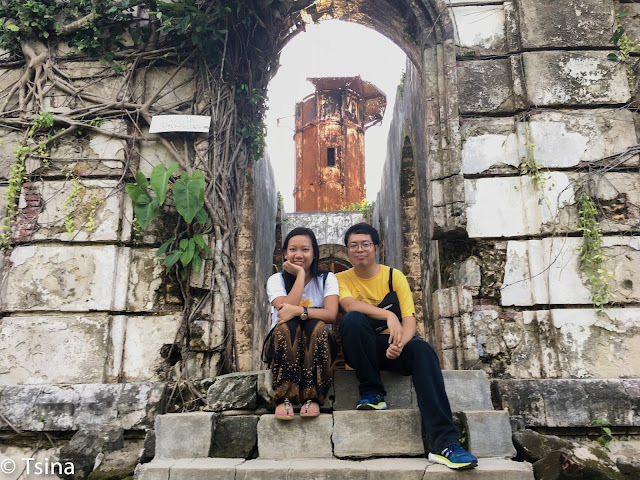 We were back in Bacolod around 630pm, and was deciding on whether we'd still visit The Ruins. Ok, we did and probably one of the best decisions we had on our Bacolod trip. We took a tricycle going there for PhP100/pax from the North Terminal. The Ruins is amazingly beautiful at night. The Ruins is a story of love and moving on. 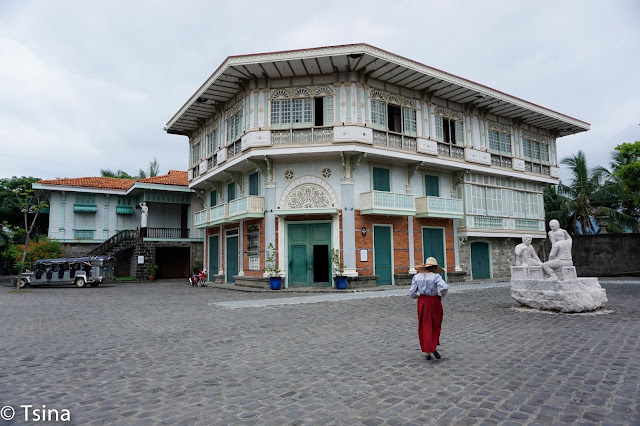 It was built by Don Mariano Lacson for his wife when she died. It was his way of coping up for the loss. 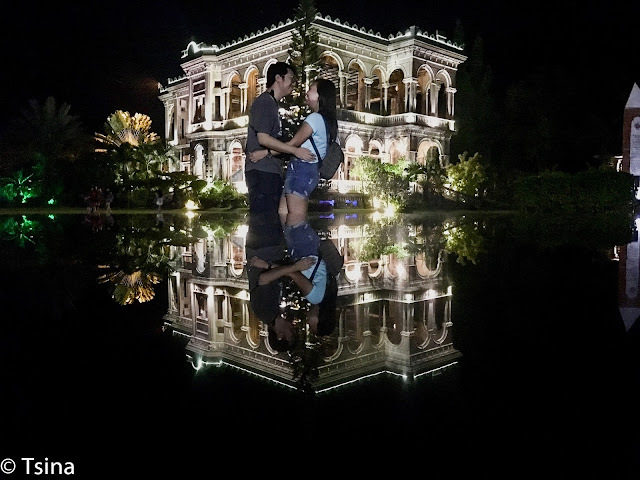 I told you, the Ruins is very beautiful at night. 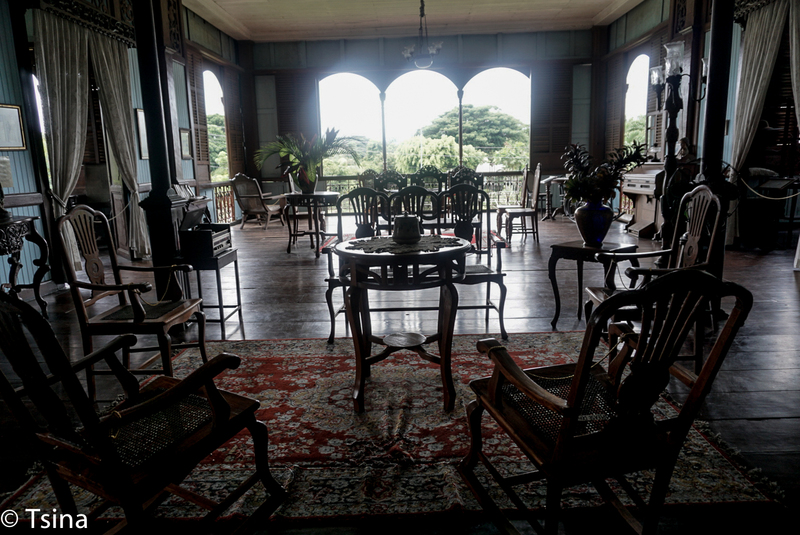 It was a long day, and was glad that we were able to see quite a lot in Bacolod. 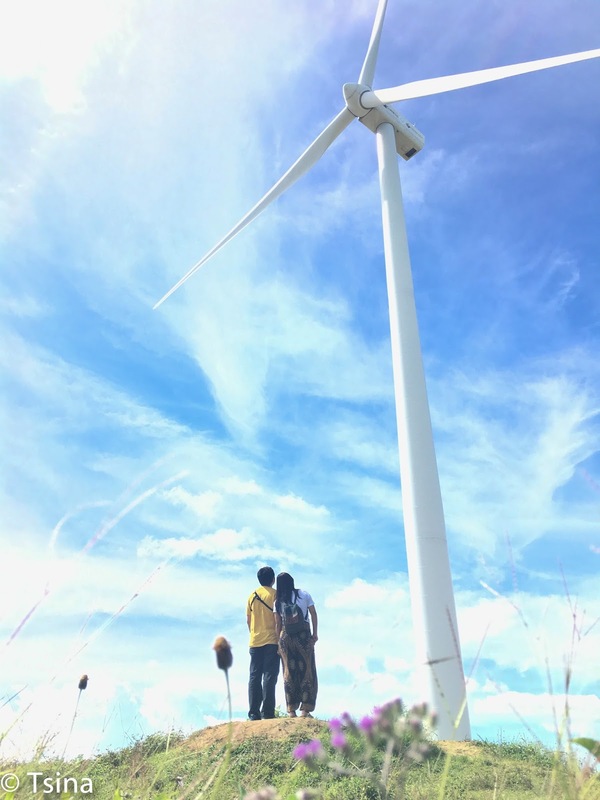 I am pretty sure the province still has a lot to offer; and probably one day, we will be back to explore more of its charm. 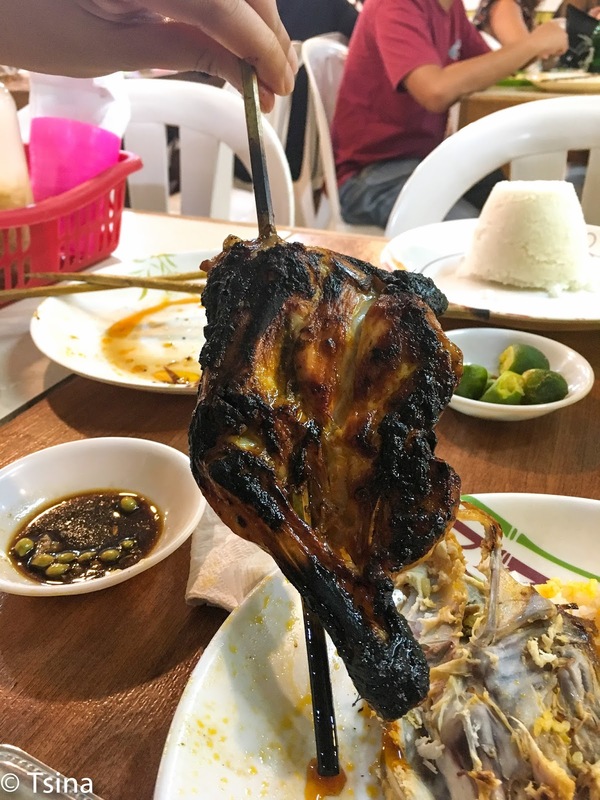 Pero nag-food trip pa kami after nito! Let's talk about that on the next blog, ok? I still have a lot of stuff to blog about, mostly our travels. Watch out, alrighty? We've got two remaining trips for the year. 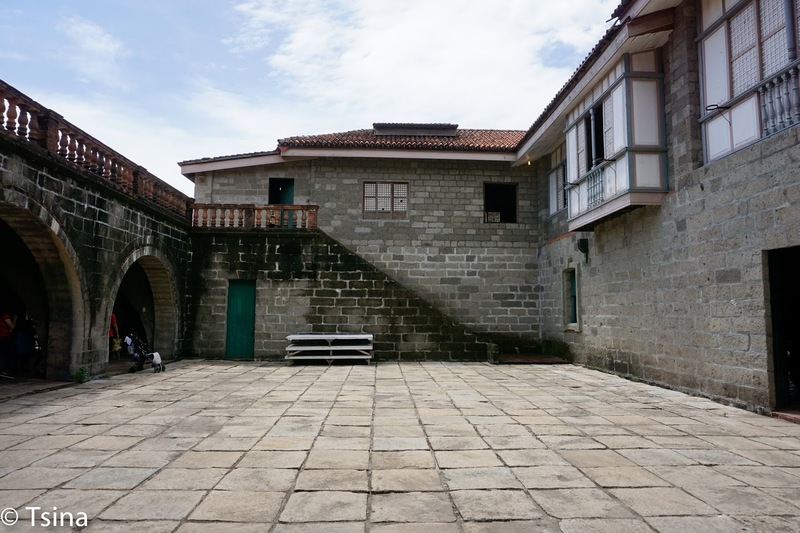 And yes, we're going to Batanes this year. I cannot wait! 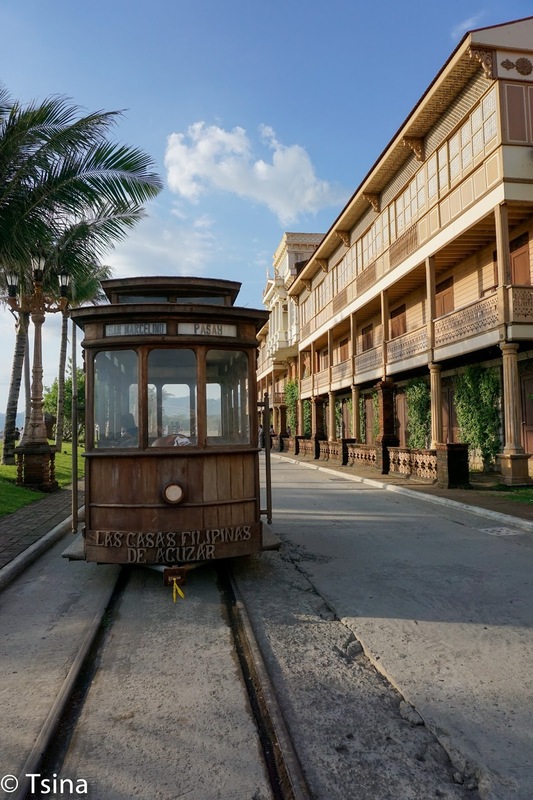 Las Casas Filipinas de Acuzar did an anniversary promo for weekday stays last August 2017. Of course, we signed up! 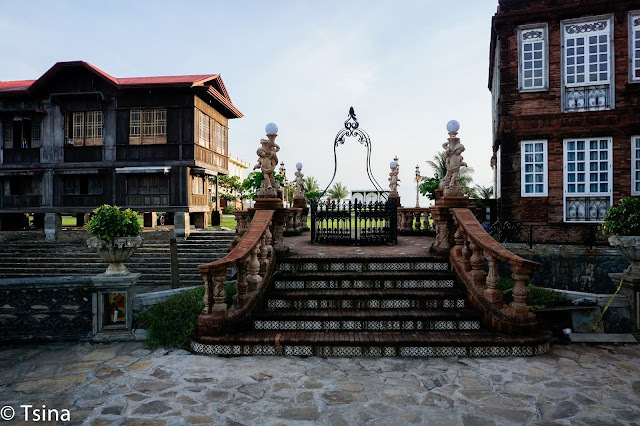 It's one thing to admire the beautiful photos online about this place to actually see how they have transformed this place to showcase the Filipino heritage. The place is absolutely wonderful. They've got a bathtub! The bathroom seems to be bigger than the actual sleeping area. We decided to do the walking tour the following morning. The room comes with a heritage walking tour, set breakfast, hop-on hop-off jeepney ride and access to the beach area and swimming pool. 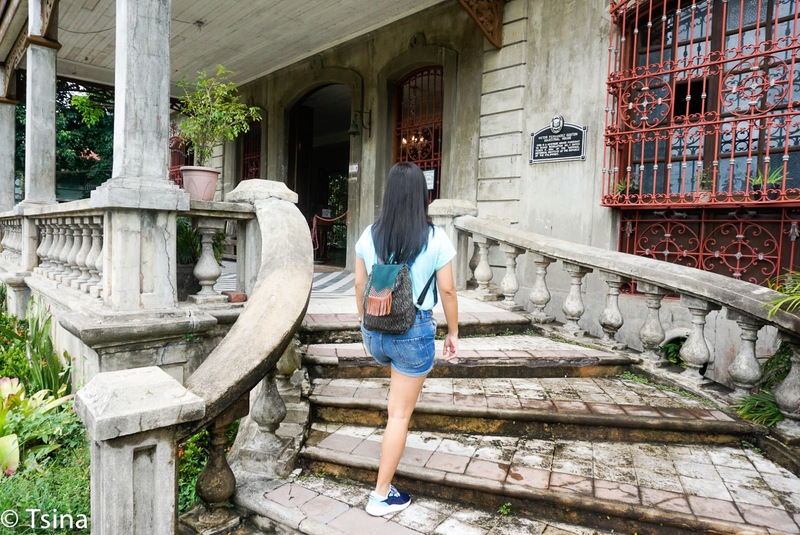 Instead, we roamed around Las Casas. This place is such a visual feast. I love every nook and cranny. 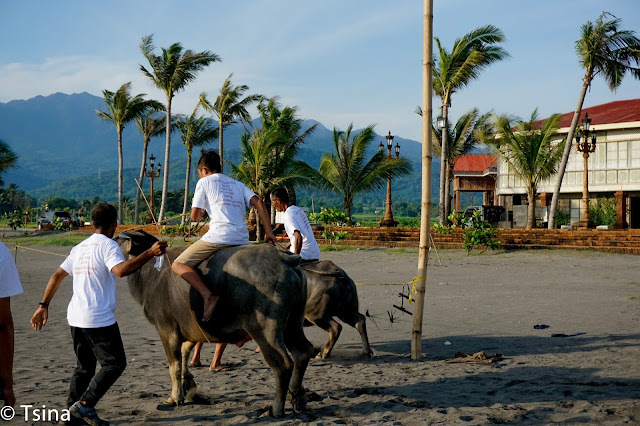 I found the carabao race interesting so we decided to watch it by the beach. It was my first time to witness such. Las Casas transforms at night. I love the picturesque of this place even at night. 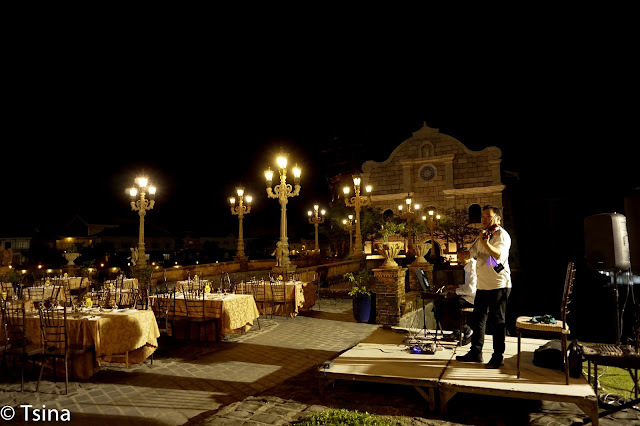 We had an outdoor dining at La Bella Teodora which was really very romantic considering that we were being serenaded as well. That was our best dining experience to date! After breakfast the following morning, we joined a group of visitors for the heritage walking tour. 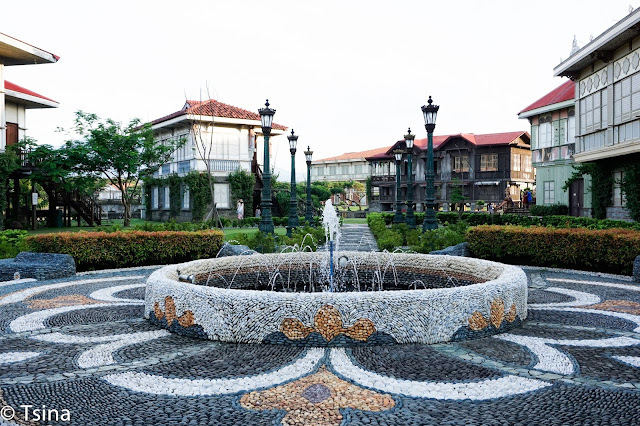 Las Casas Filipinas de Acuzar restores Spanish-Filipino Houses to showcase the Filipino heritage. It takes a lot of time, effort and dedication to restore a single house. They have to take the house apart and then reassemble them in Las Casas. We waited at Casa Mexico which also has their reception area. One of the houses we visited is the Casa Lubao, this was owned by Arrastia Family in the early 1900s in Lubao, Pampanga. The Casa Quiapo Manila was the first building of the UP School of Fine Arts. 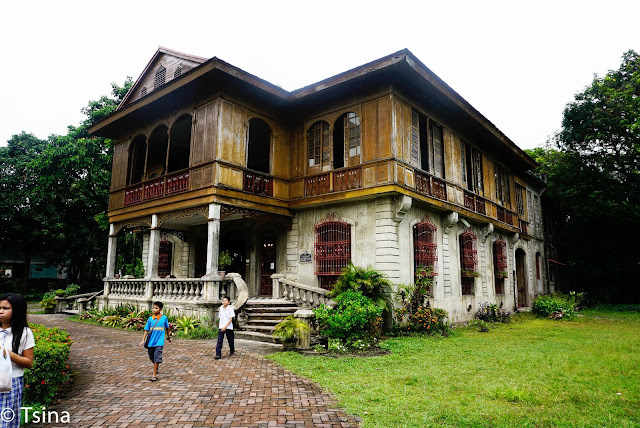 The Casa Binan is one of the most controversial houses. According to our guide, Teodora Formosa was locked in one of the rooms after she was discovered to be having an affair with another man. Teodora Alonzo was the sister of the husband and has been accused of poisoning the sister-in-law. Thus, she was exiled. Oh, and the final scene from the Heneral Luna movie was filmed here. 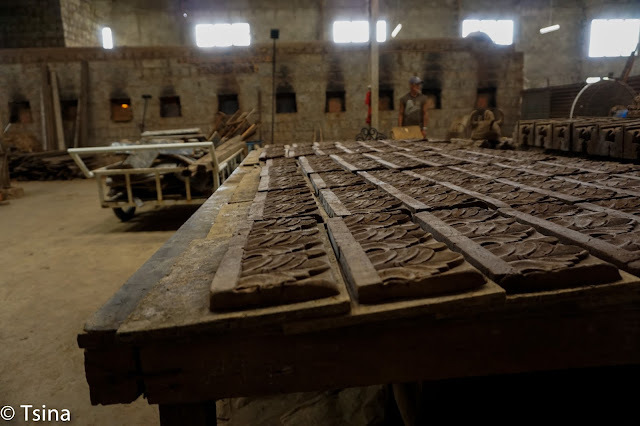 The workshop tour was not available on that day, but they said that we can go and check them if we want to. 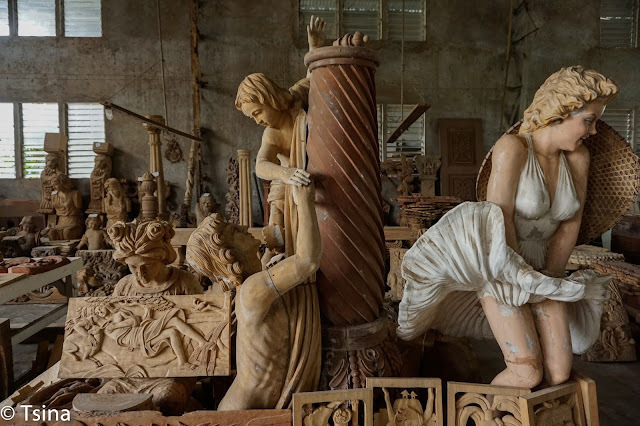 We did, and I'm glad that we checked on them because it was interesting to know how they form part of the whole restoration process. I am actually amazed at their talent. 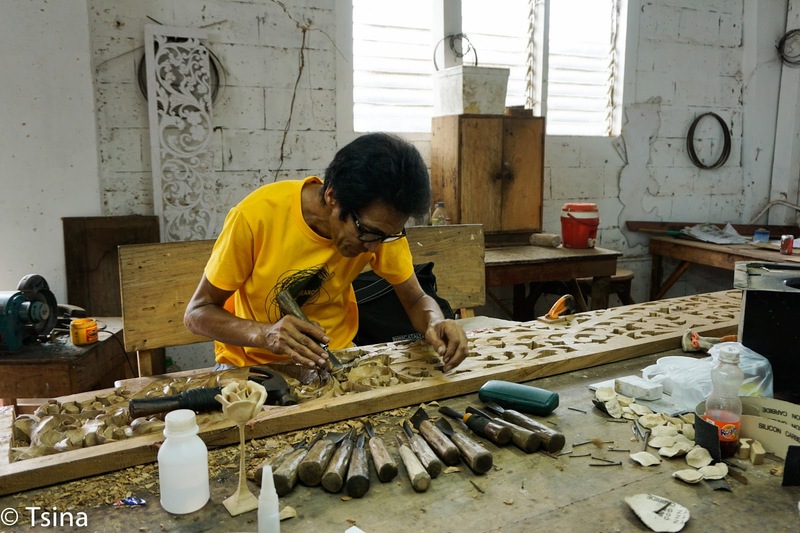 I am pretty sure that I have not seen even half of their amazing works especially the hardwork and dedication that they've put up for Las Casas, but I am already amazed on what they have accomplished. 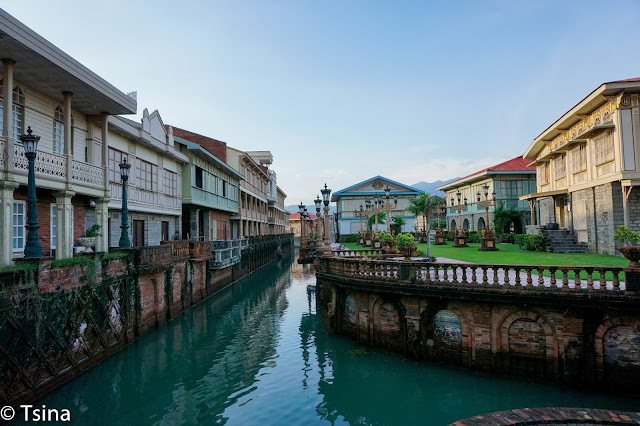 Las Casas bridges the digital world to the Old Manila that our old generations have known. Pay this place a visit, and appreciate the Filipino heritage.